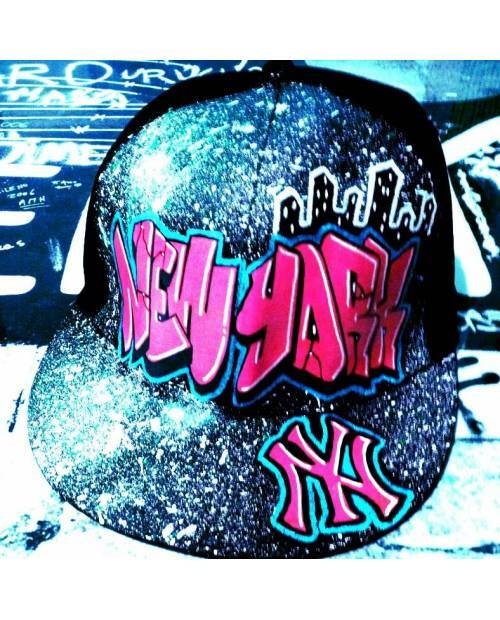 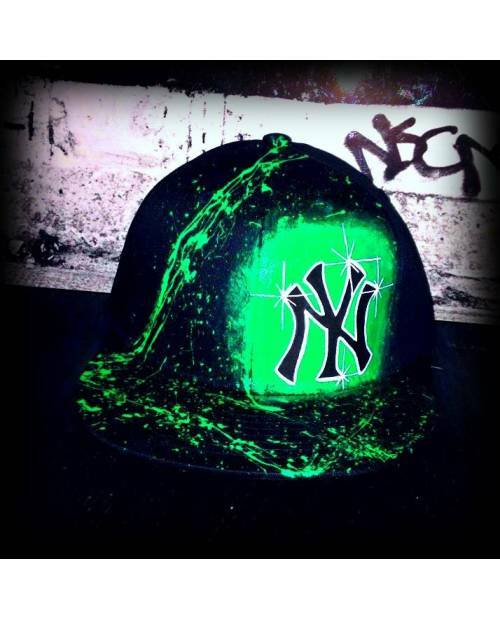 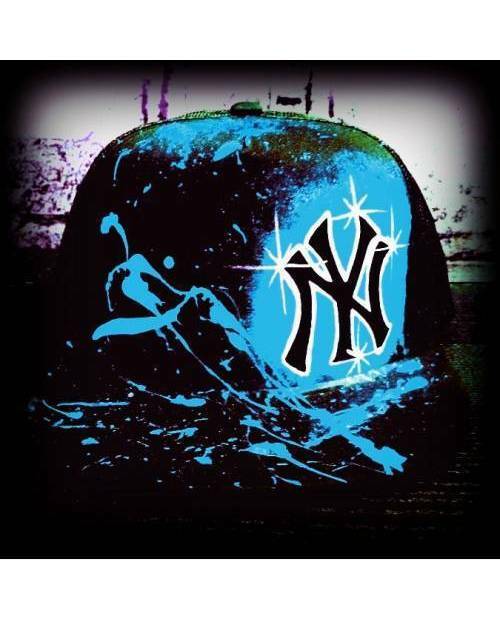 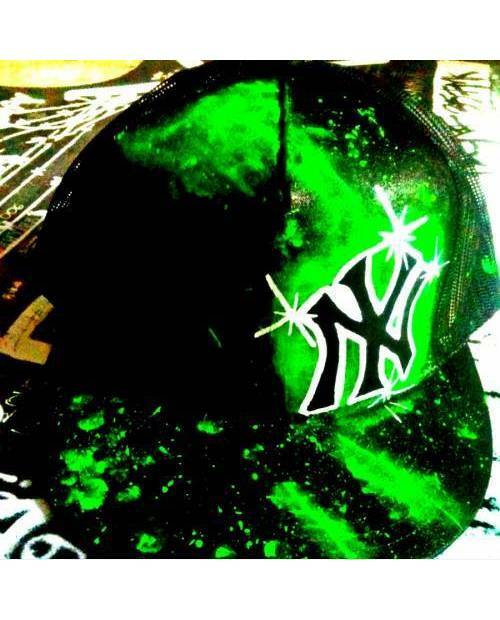 Have a style in New York wearing the hat in the colors green and black. 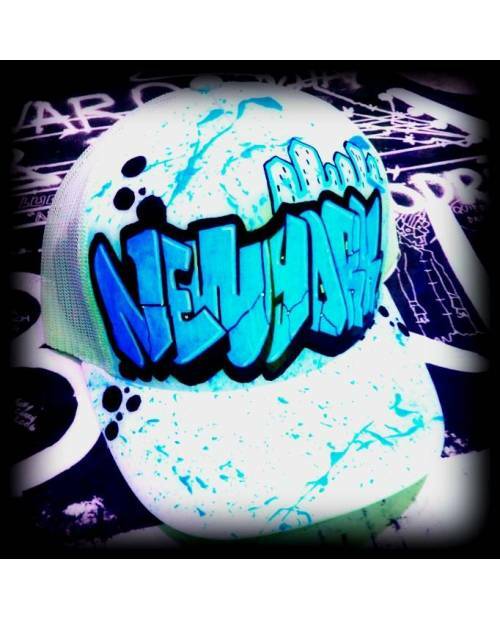 Faithful to the traditional colors of Thai boxing, this trucker mesh cap will not leave indifferent fans of this martial art. 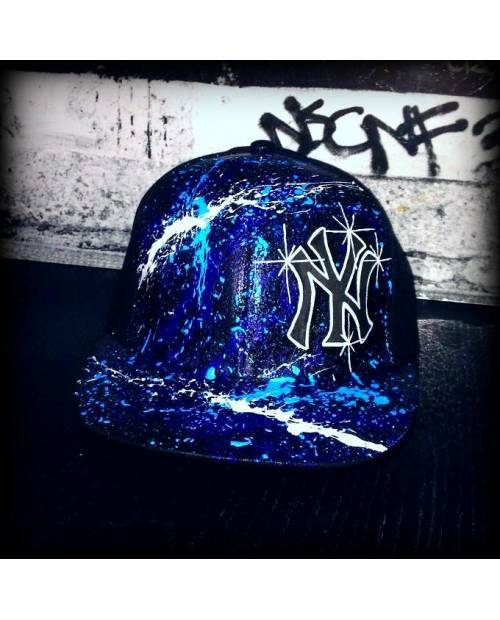 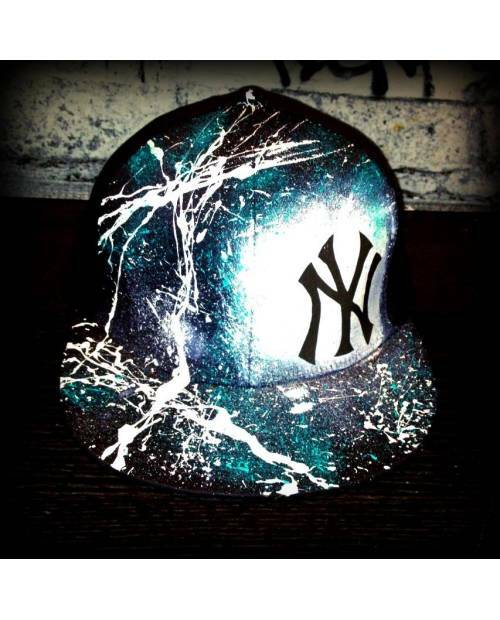 New Era cap with glitter writing. 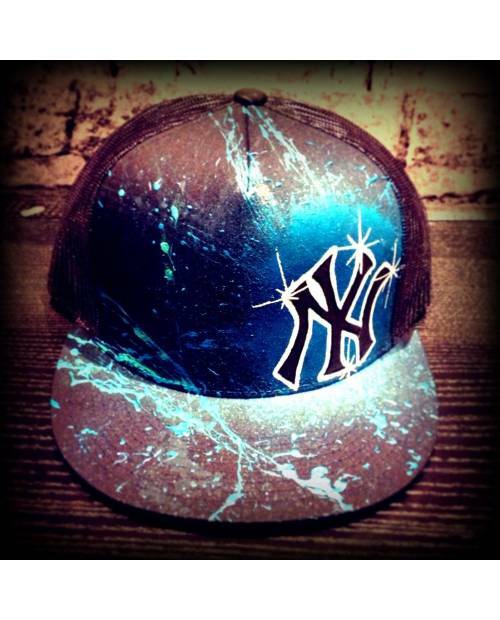 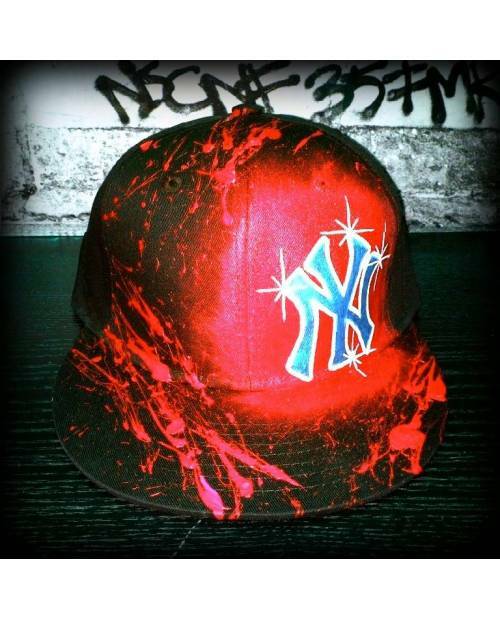 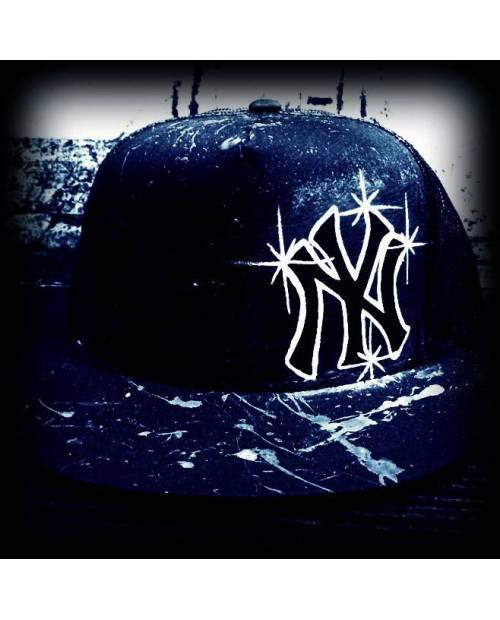 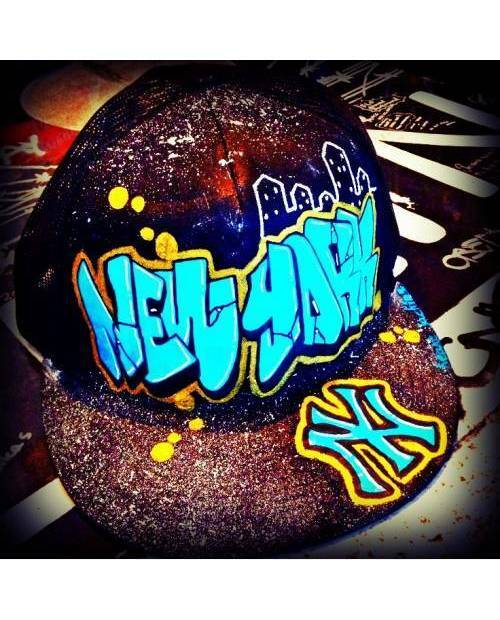 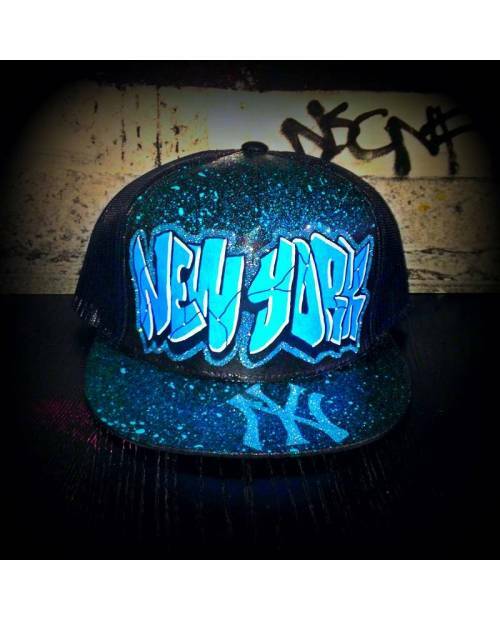 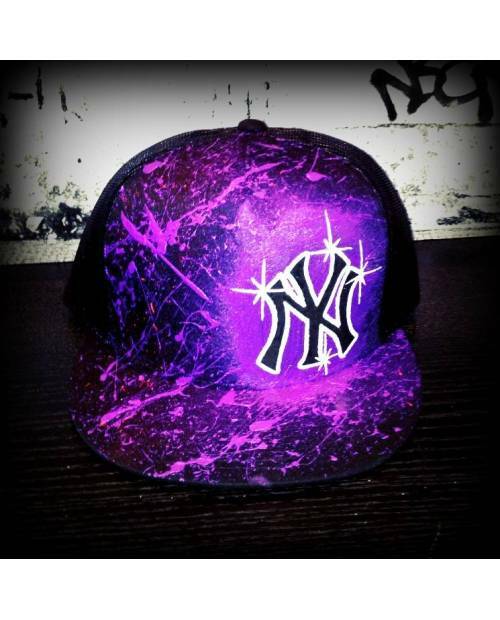 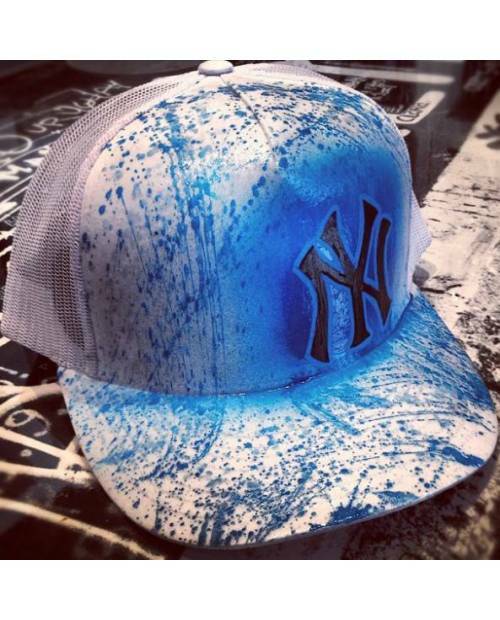 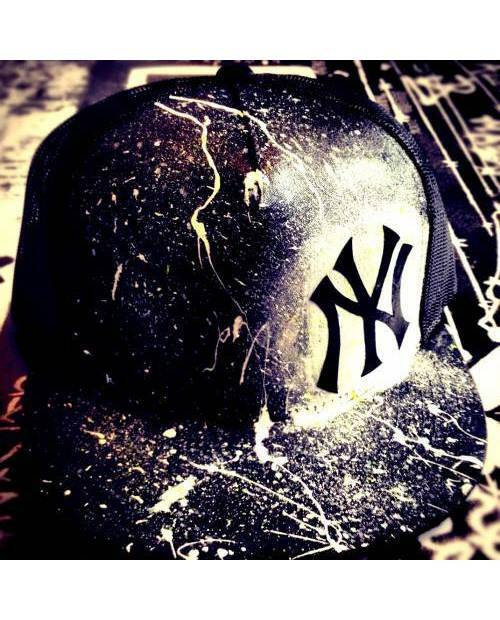 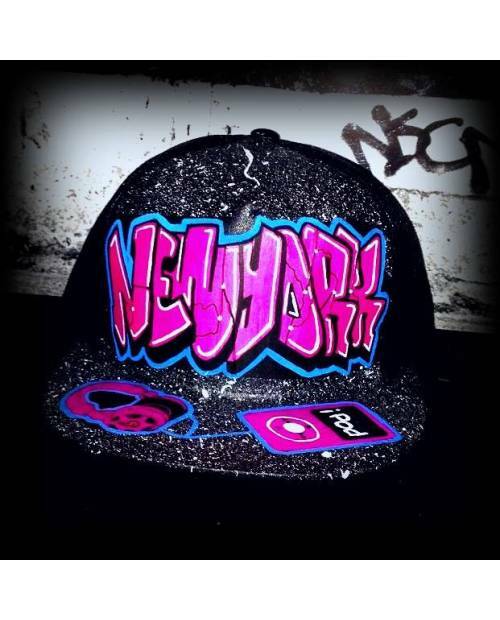 Customizing this hat is made ​​in France.